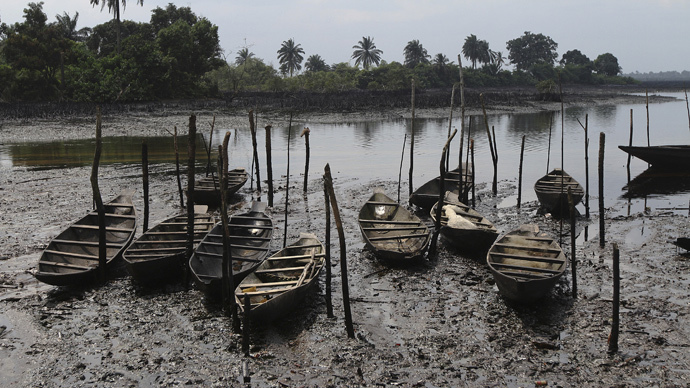 Fishermen and the environment of Niger Delta continue to suffer the consequences of a massive Shell oil spill in the Niger Delta - one of the worst in years. 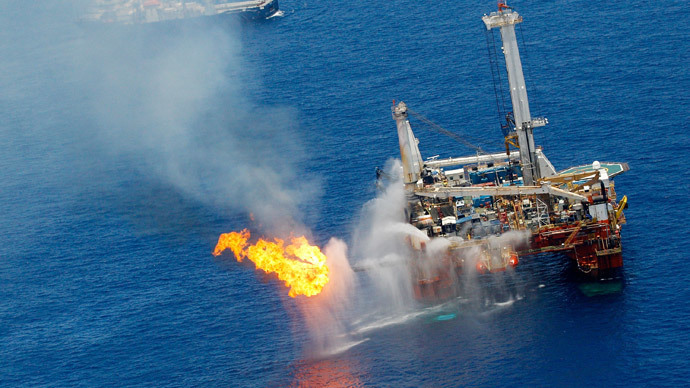 The oil giant says 1,200 barrels had been recovered as of Tuesday. Traveling to the affected areas of the Niger Delta in Nigeria, Reuters witnessed the devastation in the delta which covers 20,000 km² within wetlands of 70,000 km². Crude is everywhere, enough in some cases to fill Jerry can with the black gold. "We saw dead fish, dead crabs ... 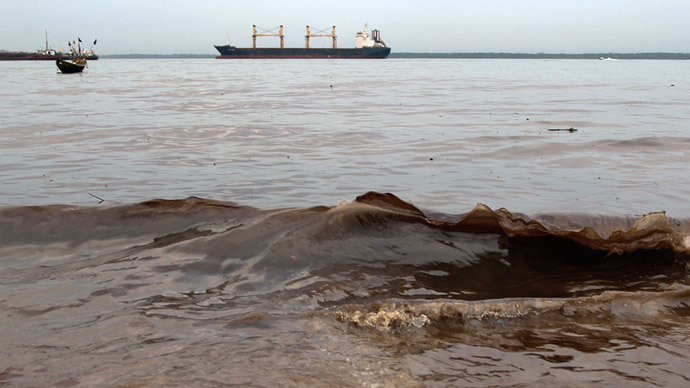 This spill occurred 7-8 nautical miles from the shore ... so the volume runs into thousands of barrels," Alagoa Morris, head of the Niger Delta Resource Center for Environmental Rights Action, told Reuters. Morris was referring to the Shell oil spill at the site on the Okolo Launch on Bonny Island in late November where an estimated 3,800 barrels of oil have leaked into the data, according to an investigation by Shell and government officials. 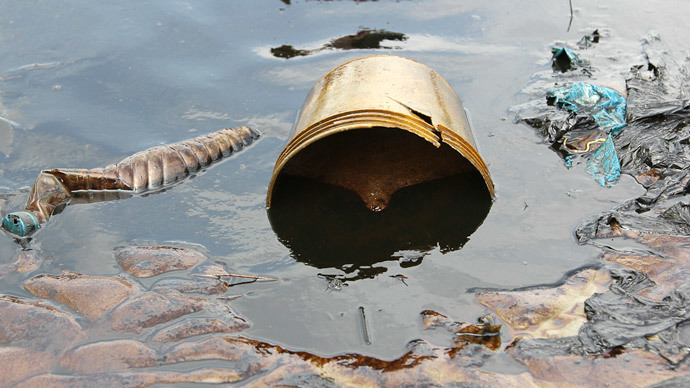 According to the oil giant, the spill was caused by a failed crude theft. While Shell shut down its 28 inch pipeline carrying Bonny Light crude on November 22, the company has discovered that the origin of the leak happened on a smaller 24 inch pipe, which was shut last year. Shell continues the recovery effort of the spilled oil and so far managed to clean up 1,200 barrels, a spokesman told Reuters. Home to 20 million people and 40 different ethnic groups, the Niger Delta is the largest wetland in Africa and contains one of the highest concentrations of biodiversity on the planet. The unique ecosystem also has more species of freshwater fish than any ecosystem in West Africa. This fragile environment now suffers. "We can't go fishing anymore. It has destroyed our fishing equipment," Boma Macaulay, a fisherman from Bonny told Reuters, adding that it was the worst spill in at least five years. 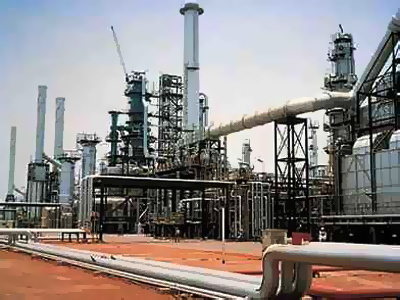 Shell claims that it is committed to environmental recovery efforts, but says that significant environmental damage in the Niger Delta is the result of sabotage of facilities that result in oil spills. 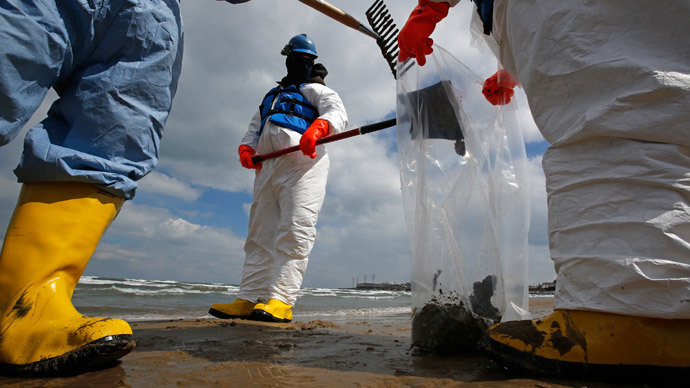 In the last five years some 70 percent of all oil spills have been the result of sabotage, Shell claims. 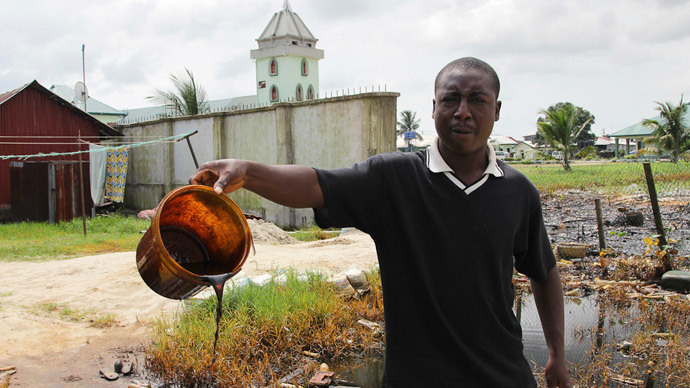 But Shell's reputation is tainted in the region from oil spills over previous years. In November, a week before the most recent oil leak, Amnesty International revealed that Shell has repeatedly made false claims about the size and impact of two major oil spills at Bodo in Nigeria that happened back in 2008. The aim of the company was to minimize its compensation payments for the damage caused to 15,000 people whose livelihoods were devastated by oil pollution, the NGO claimed. In a high-profile compensation case in England’s High Court, the Shell did confirm that the two spills had been far greater than the previously believed. 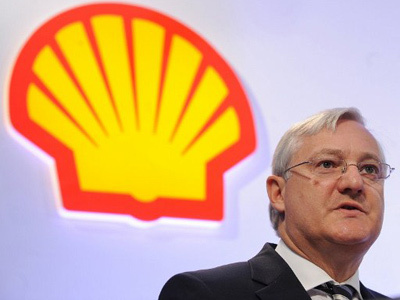 Yet Shell did not give a revised figure, which now stands at 4,144 barrels.